How does office software help the field? First, it is time to dump Quickbooks, sorry intuit! You need a robust accounting system that gives you TIMELY, ACCURATE insight to job costing. The implementation of integrated accounting systems in the office brings better visibility to and from the job site. When production is measured daily, production improves and the ability to manage potential cost over runs diminishes. More importantly, true job costing helps to price change orders and future bids. The days of waiting until the job is complete to do a job cost review are gone. Today’s SMARTER construction company measures production daily to ensure profitability. The best Project Management software will give you full view of everything that is happening with regards to submittals, RFI’s, change orders, etc. More importantly, you know where the process is and who is holding it up. With this improved visibility comes increased productivity including fewer errors. 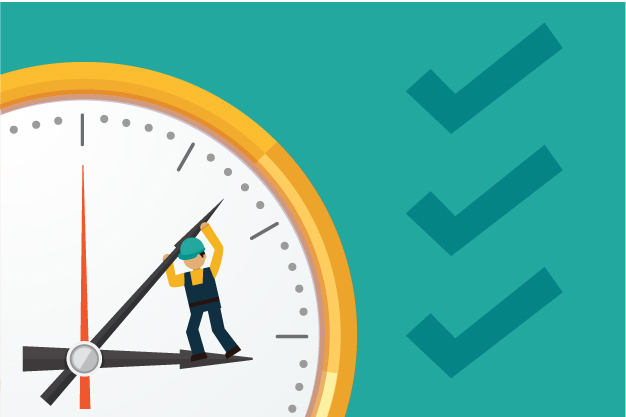 A new industry research report conducted by Plangrid in partnership with FMI Corporation indicates that time spent on “non-optimal” activities will cost U.S. construction more than $177 Billion. These “non-optimal” activities include fixing mistakes, looking for project data and managing conflict resolution, items that can easily be remedied with the implementation of Software in the office. Estimating software is a hidden gem. If you think that excel spreadsheets are doing the job you are mistaken. 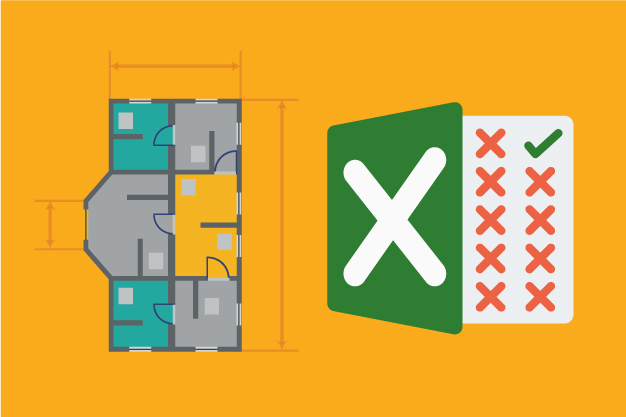 A recent study found that 9 out of 10 estimating spreadsheets contained some sort of error. The implementation of Estimating software can be compared to using a backhoe instead of a shovel. Yes, your spreadsheets will work, but at what cost? How many errors need to be corrected to pay for estimating software? More importantly, how many more jobs can we bid because we have a faster and more accurate process. 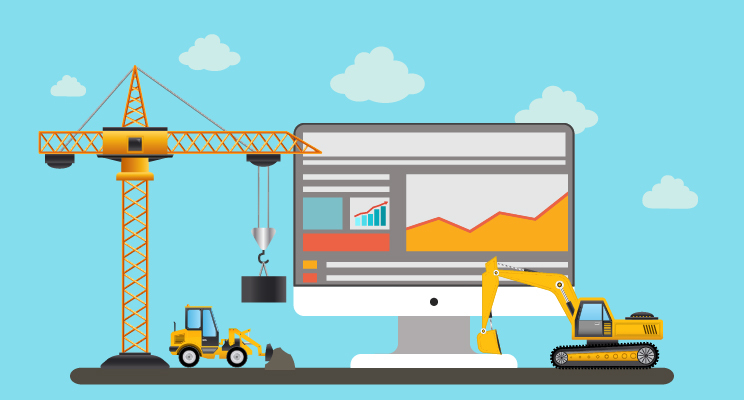 Construction software bridges the gap between the office and field. 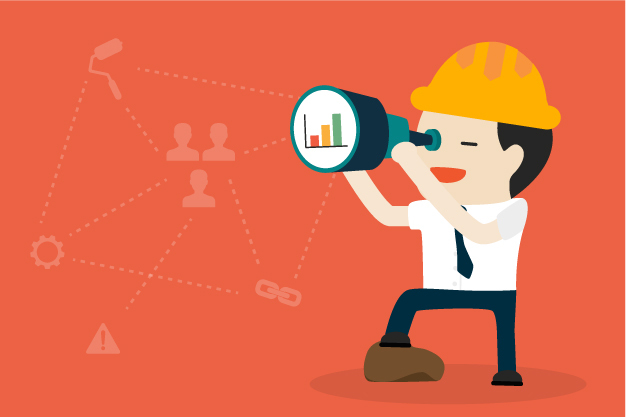 The best construction software will close the gap entirely by providing real time data between the office and field. While there are many choices of software, the best software systems include all of the above and will also be fully integrated with other platforms. Technology, on the job and in the office, will provide an ROI that will more than compensate for any increase in wages. In addition, the simple systems that are created by technology shorten the learning curve for both new and newly promoted employees. Today’s younger generation are IT savvy and want to work for employers that utilize the best technology. If you want the best employees, have the best systems in place. To truly inspire them, show them that your business is forward thinking, show them you care about their job and want to make their daily routines easier.